We Help You Sell Homes. 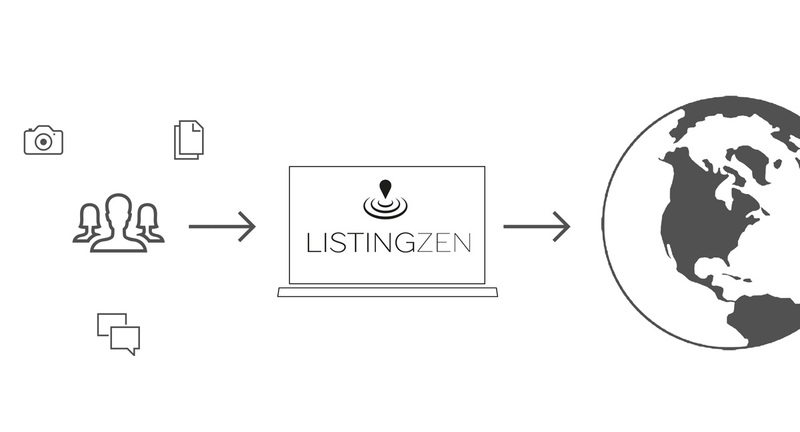 ListingZen is the world’s first and only end-to-end operating system for Real Estate. From booking vendors to marketing the house. "ListingZen is today's top-of-the-line listing tool. 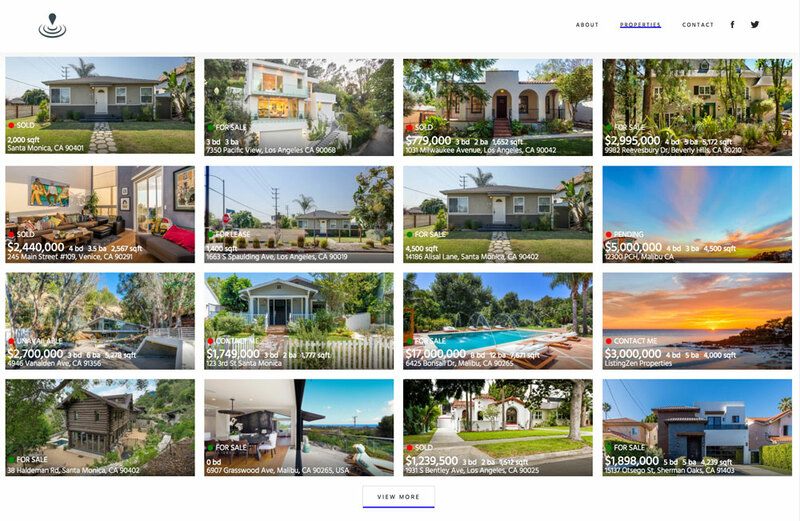 In my 20th year of business, primarily working with Seller's, ListingZen is the single best listing tool I have ever used to showcase and streamline my listings. It always exceeds my Seller's expectations." Create a new normal with a cloud based business. No more finding Vendors on spreadsheets, managing your listings with Manilla Folders, or leaving your marketing strategy to Marketing Gatekeepers. Growth in the Future will Only Come from Elevating the Customer Experience. Automate the entire Listing Lifecycle all on 1 platform that gives your clients confidence in your strategy. 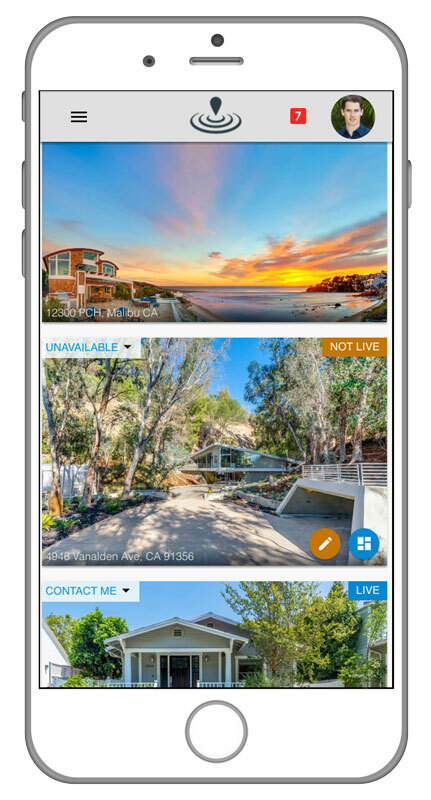 Everything you expect from a mobile-ready real estate website platform, minus the cost. 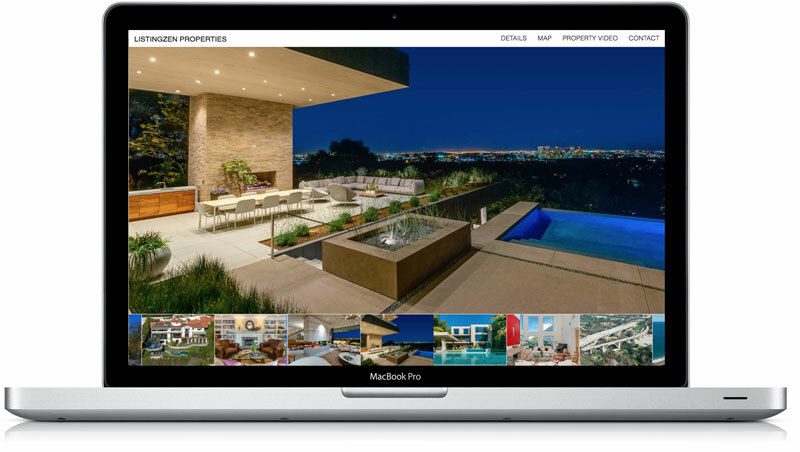 Instantly create websites for your properties anytime, anywhere. Create, deploy and market a property in moments. One free account to manage all of your listings. One click and your property web site is made. Upload photos, enter details, and your done. Your vendors can upload their assets directly to your account for you and your team to easily access and distribute. Just create an account and your portfolio site is ready. As you add new properties or update details, your portfolio is intantly updated, keeping your brand up to date.